The sweetest way to say goodnight and sleep well to your loved one is sending some sweet, cute and romantic Good Night Love Messages which will melt their mind in the blink of an eye. 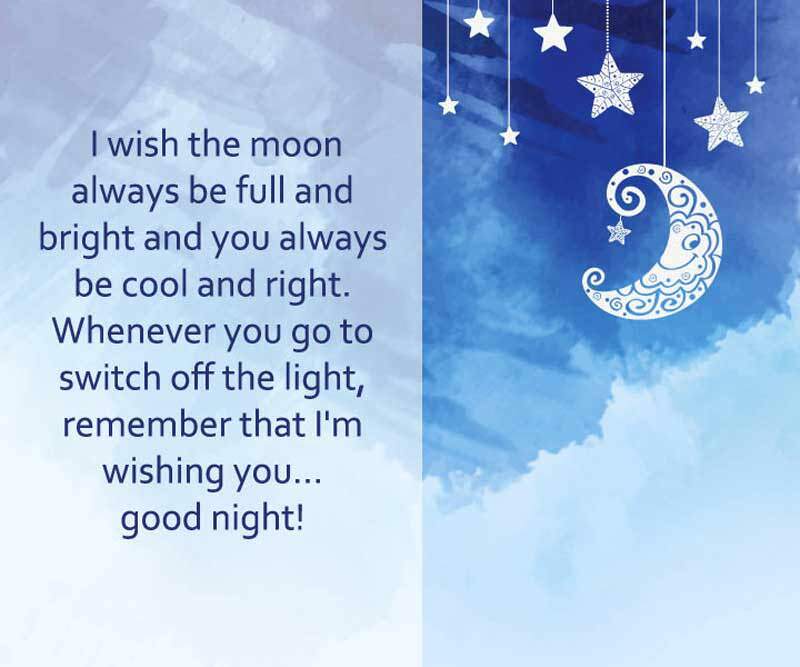 A lovely good night message will bring a smile on the face of your loved one and letting them know that they are the most special person in your life for-what you wanna remember them before close your eyes every-night. Here’s some unique and heartfelt good night love messages to greet your special one a sweet dream-full night.